A Service Desk is a primary IT service within the discipline of IT service management (ITSM) as defined by the Information Technology Infrastructure Library (ITIL). It is intended to provide a Single Point of Contact (“SPOC”) to meet the communication needs of both users and IT staff. But also to satisfy both Customer and IT Provider objectives. “User” refers to the actual user of the service, while “Customer” refers to the entity that is paying for the service. 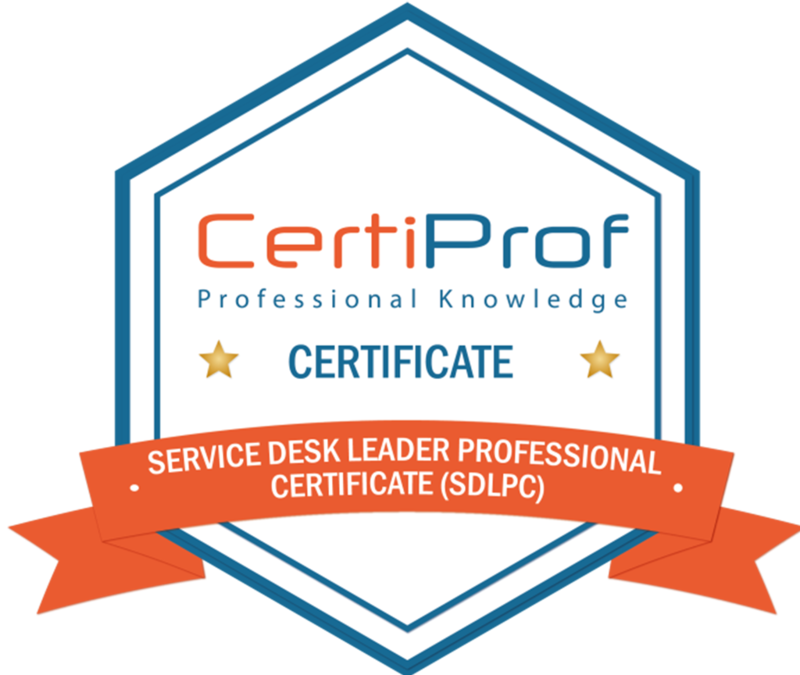 The course is designed for both new and experienced Service Desk Leaders, team managers and supervisors. It is strongly recommended that delegates have more than 3 years experience within the Service Desk environment before attending this event.